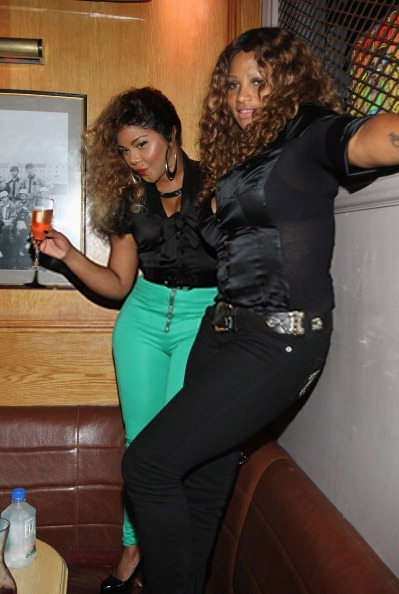 Over 15-years later and Lil Kim is still running the game! 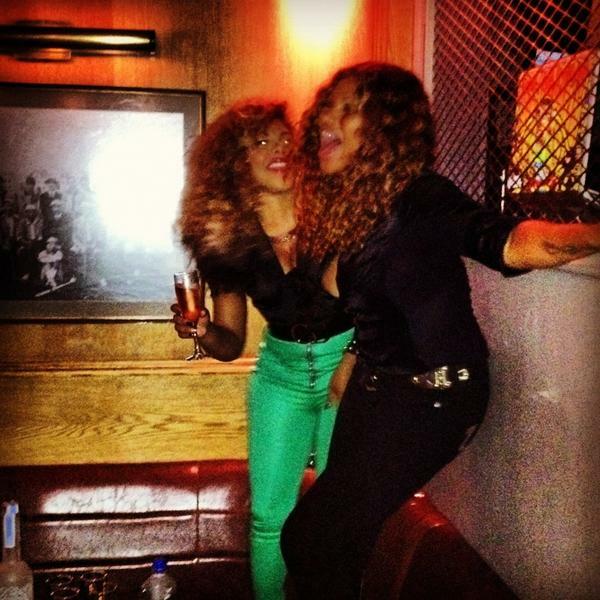 Earlier in the week, a few female rappers reunited at the ‘Bounce Sporting Club One Year Anniversary Party’. 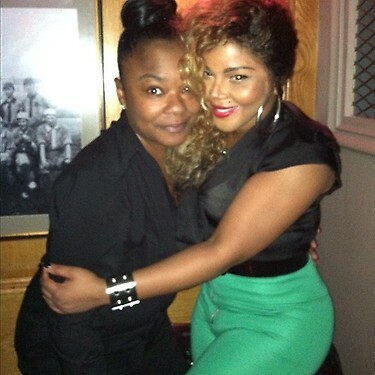 Lil Kim partied it up with iconic femcees Roxanne Shante and Pepa. 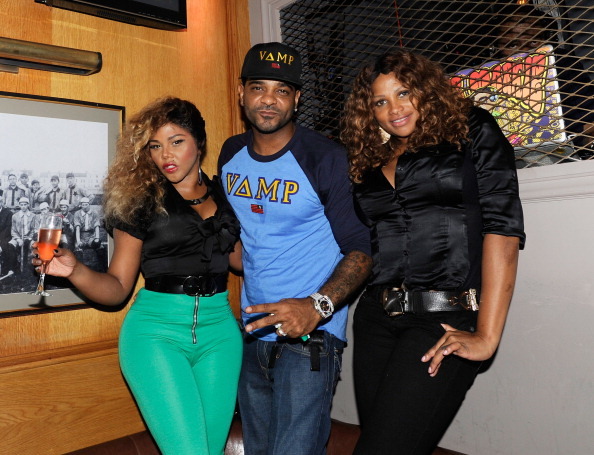 Rapper/reality star Jim Jones was also in attendance. While sipping a glass of Moet, The Queen Bee stood on the sofa in V.I.P. and performed some of her biggest hits including “All About The Benjamins”, “Get Money”, “Jump Off”, “Lighters Up”, “Crush On You”, “Quiet Storm”, and “How Many Licks”. 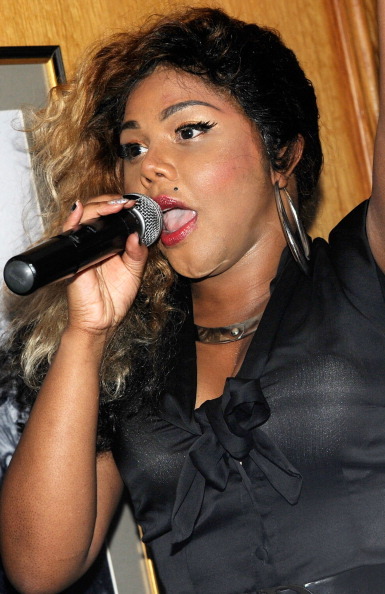 Tonight Friday (September 21), Lil Kim will be at Love Nightclub in D.C. Check out the footage courtesy of John Simon. Reblogged this on *5 STAR LIFE*.